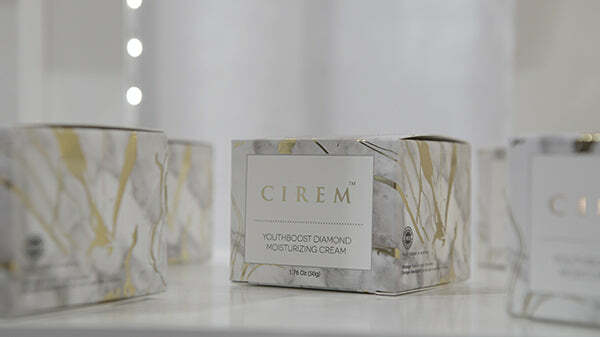 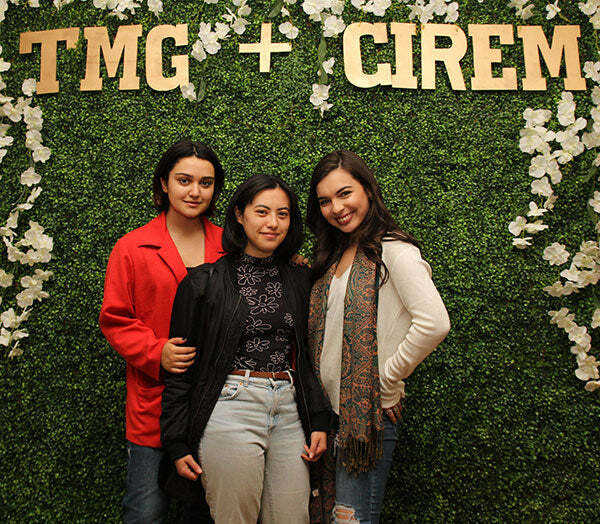 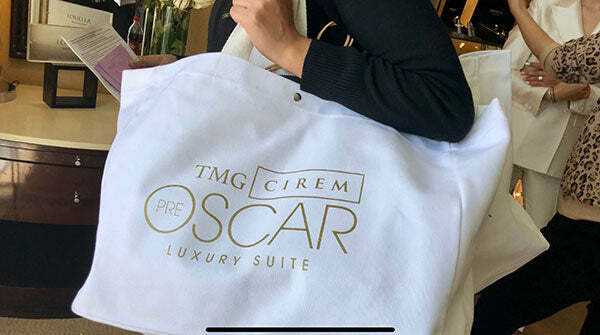 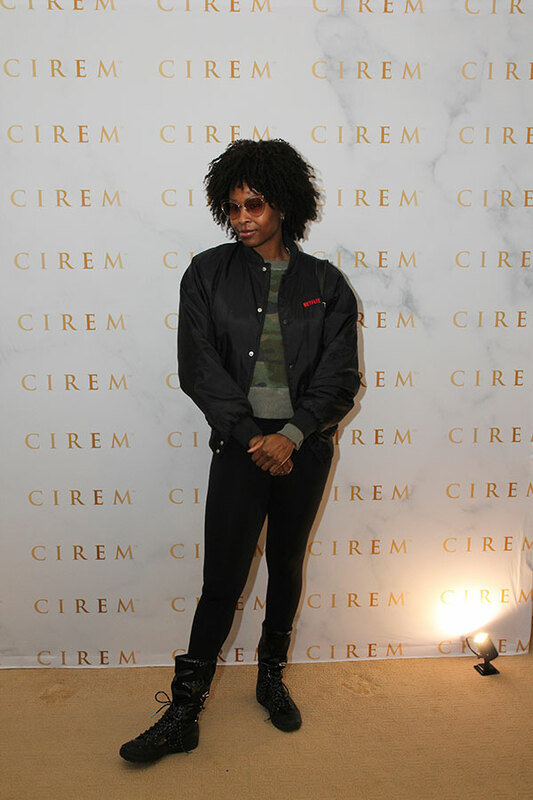 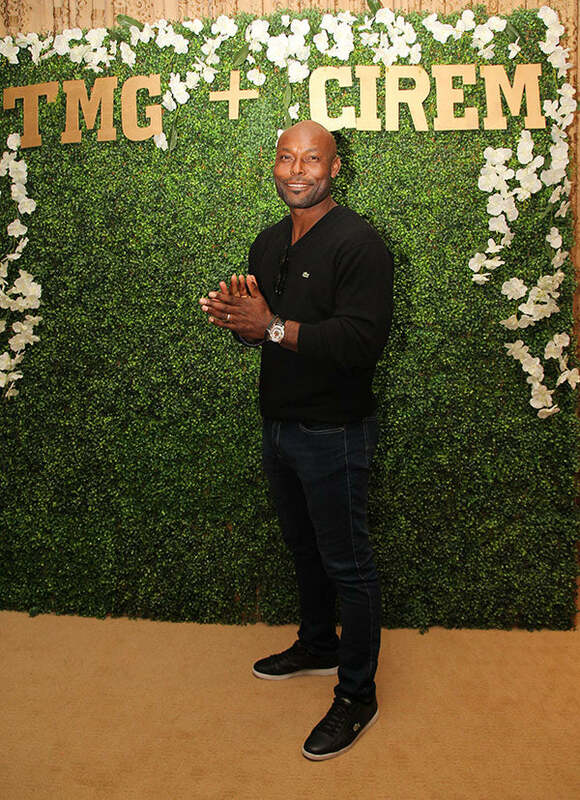 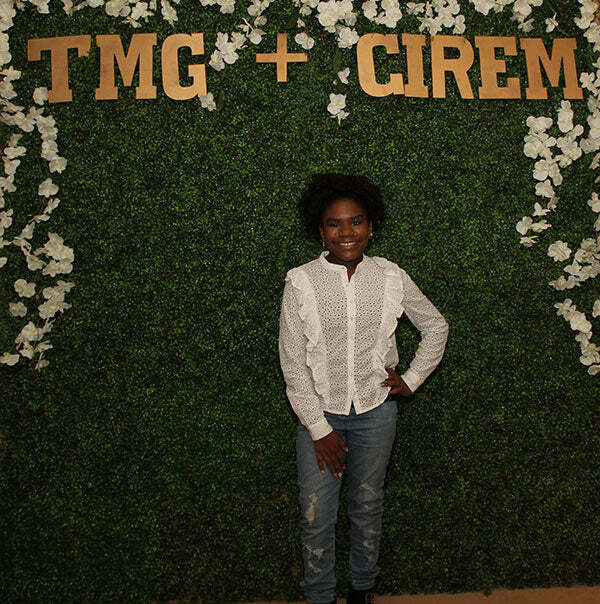 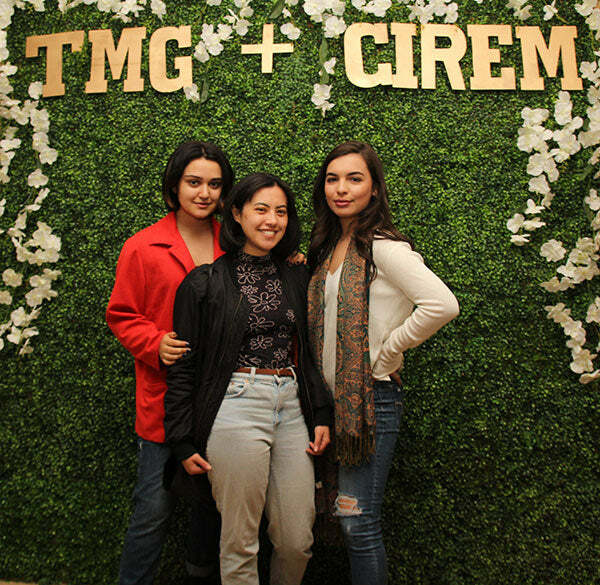 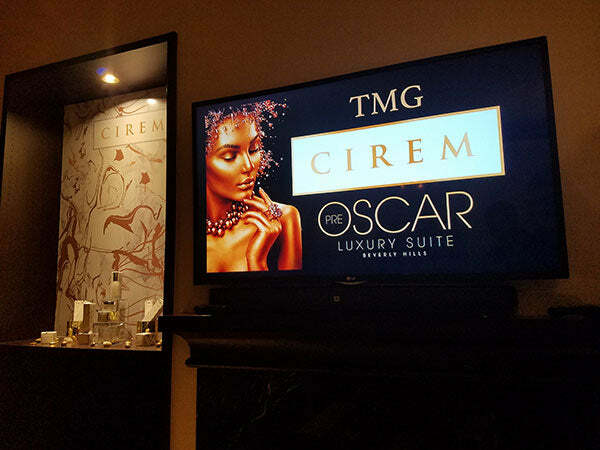 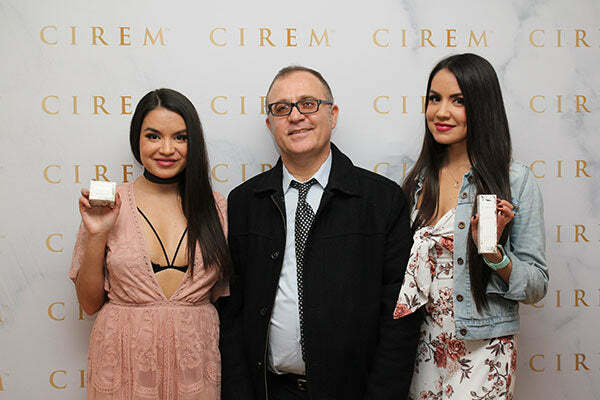 Check this page often to find where Cirem will be. 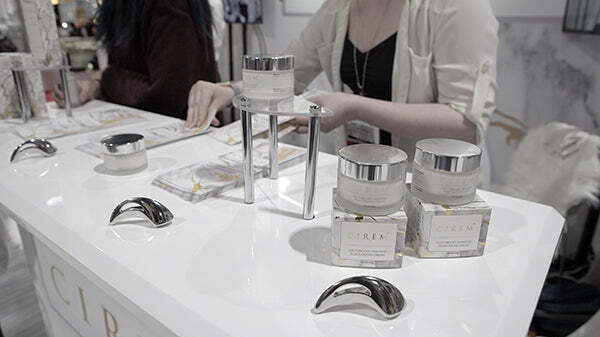 Popup store events and tours are coming Soon. 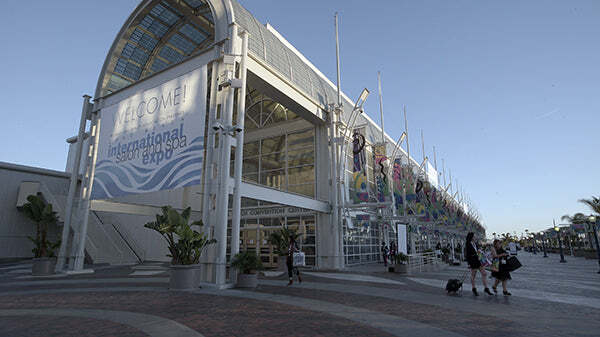 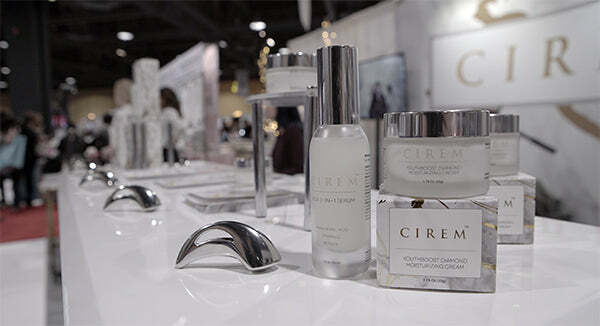 We will be attending CosmoProf Discover Beauty in Las Vegas July 29-31 2018. 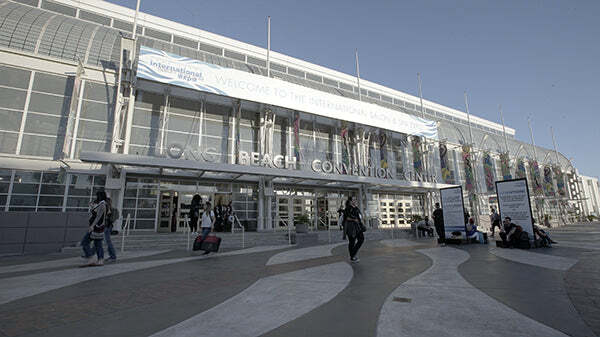 Check back for further information as the date gets closer. 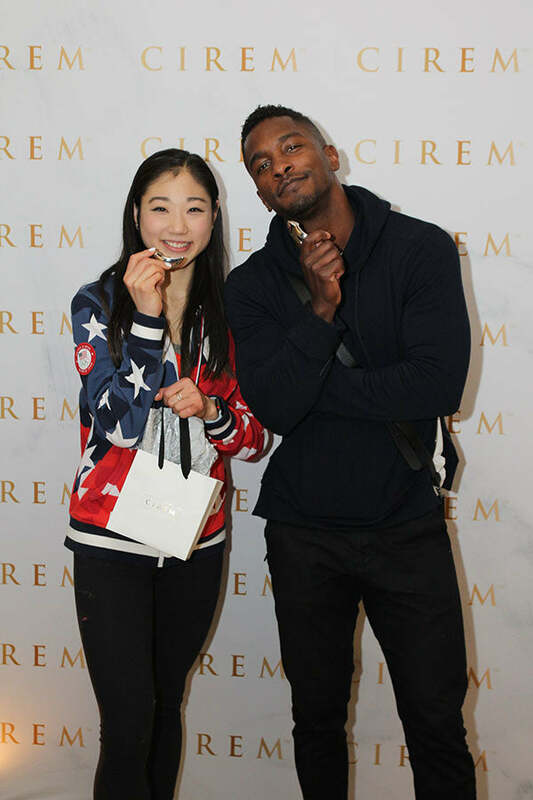 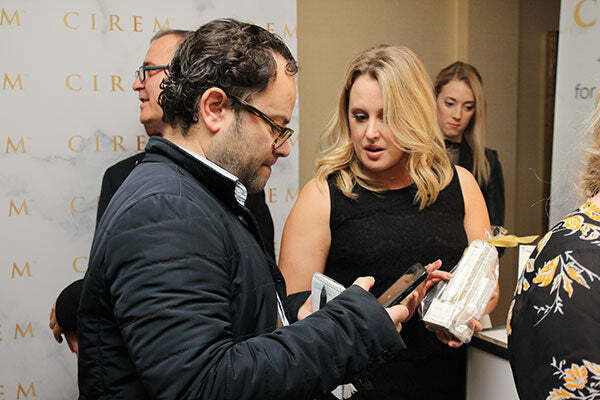 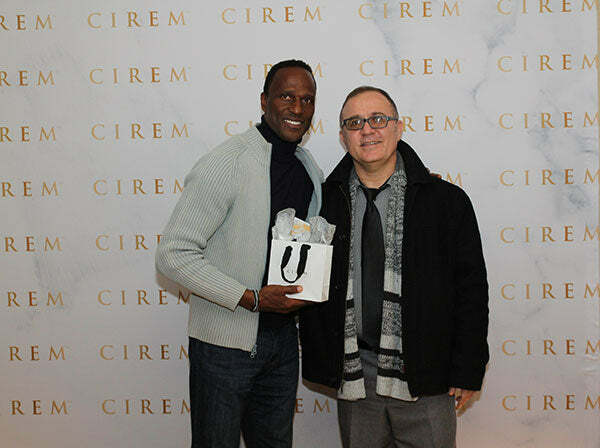 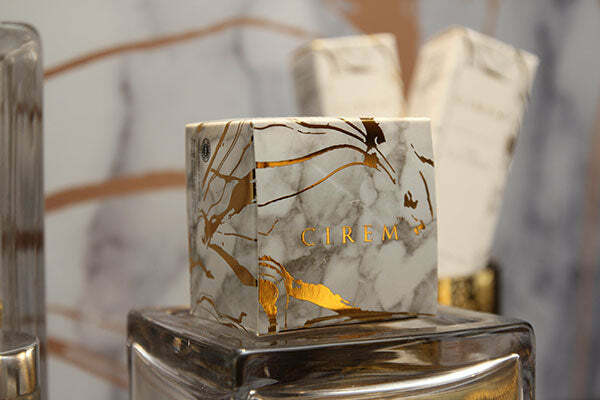 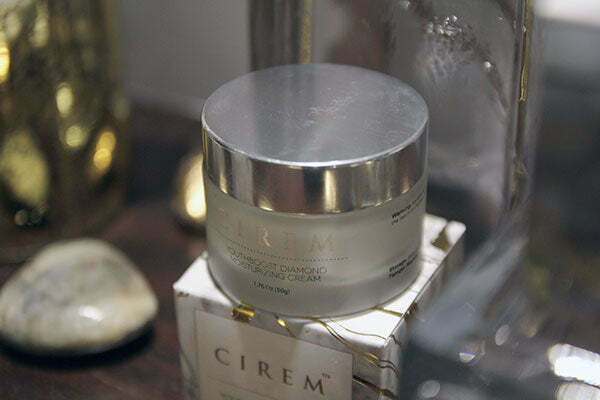 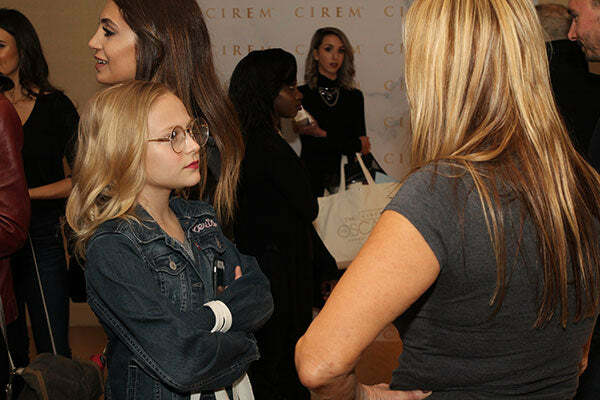 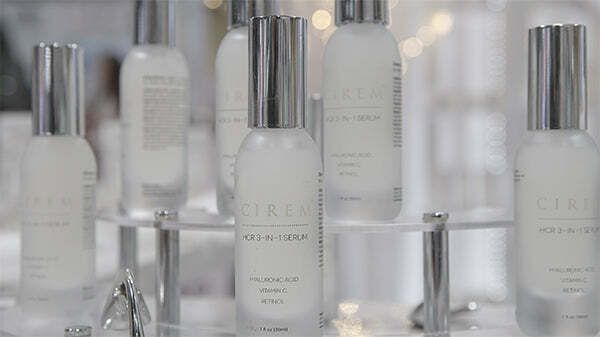 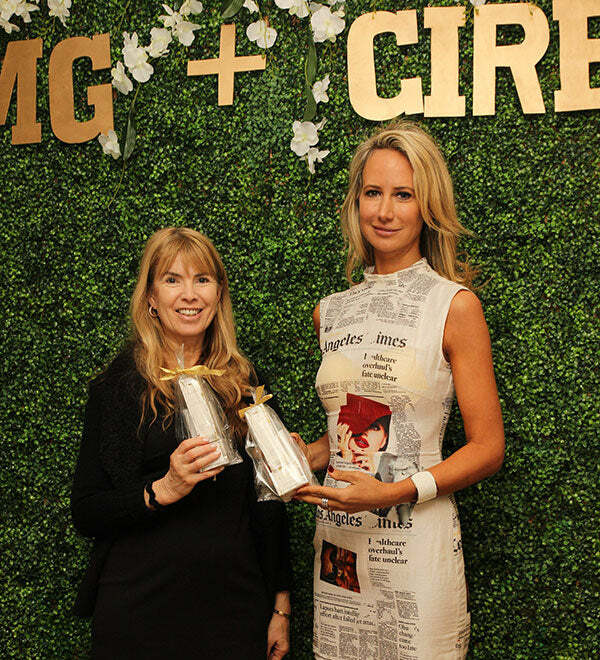 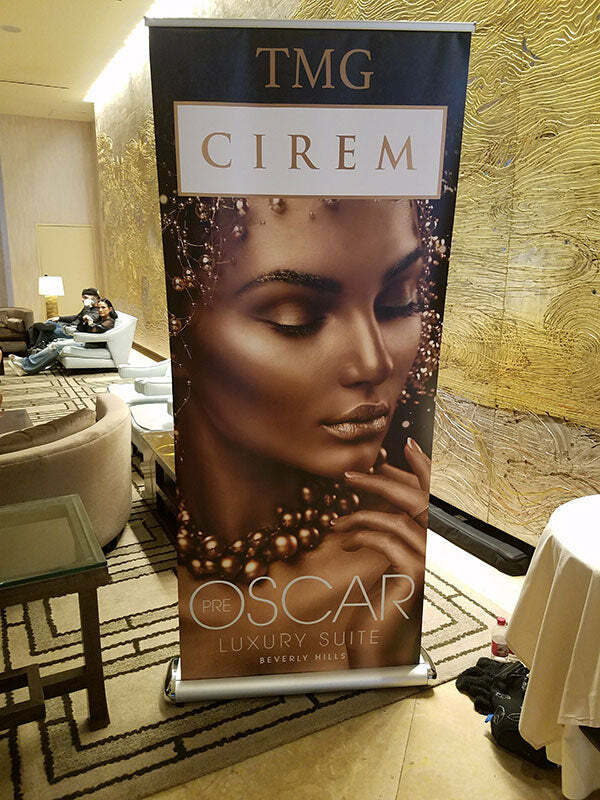 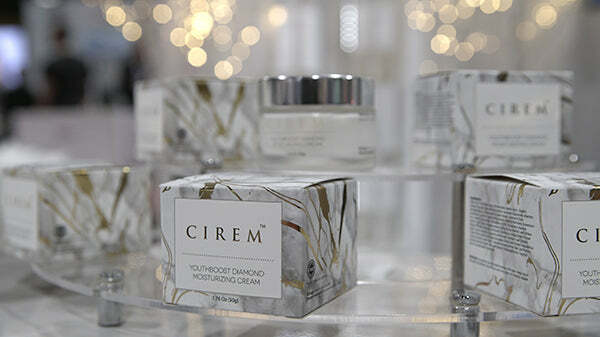 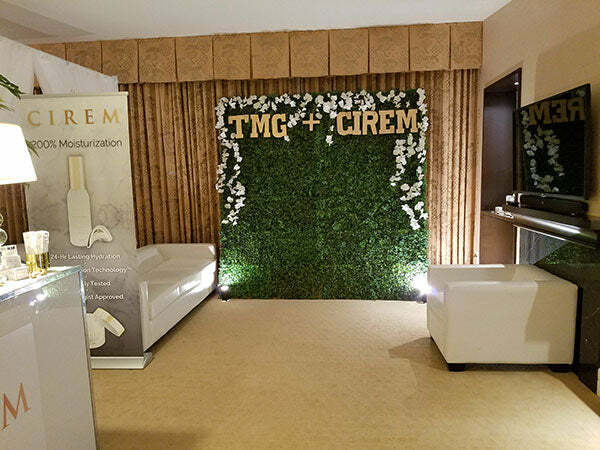 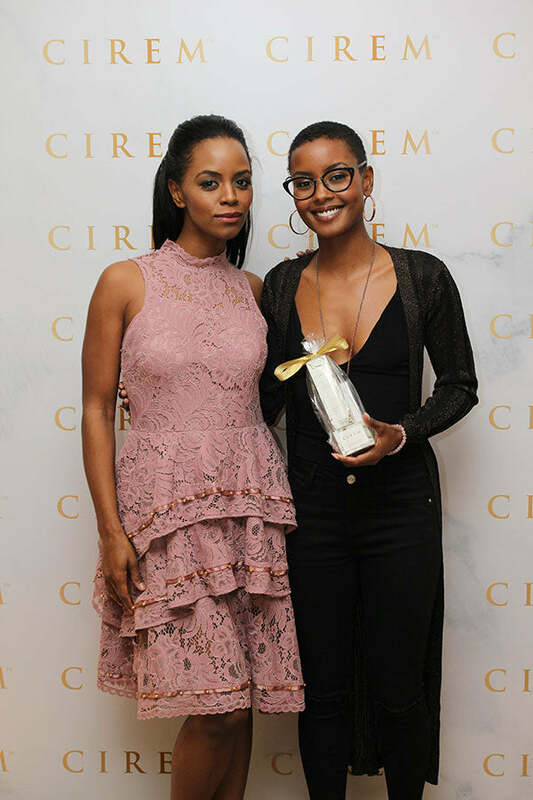 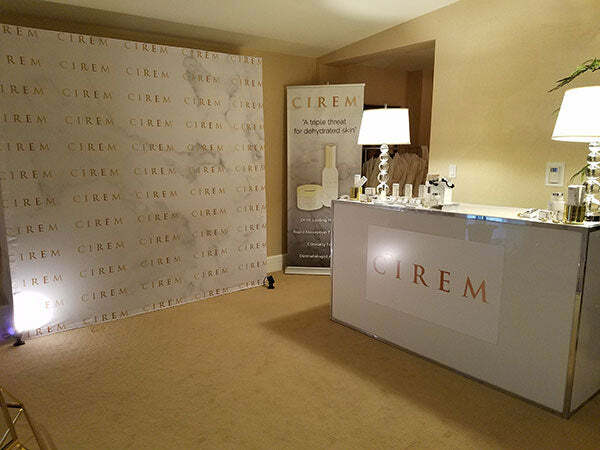 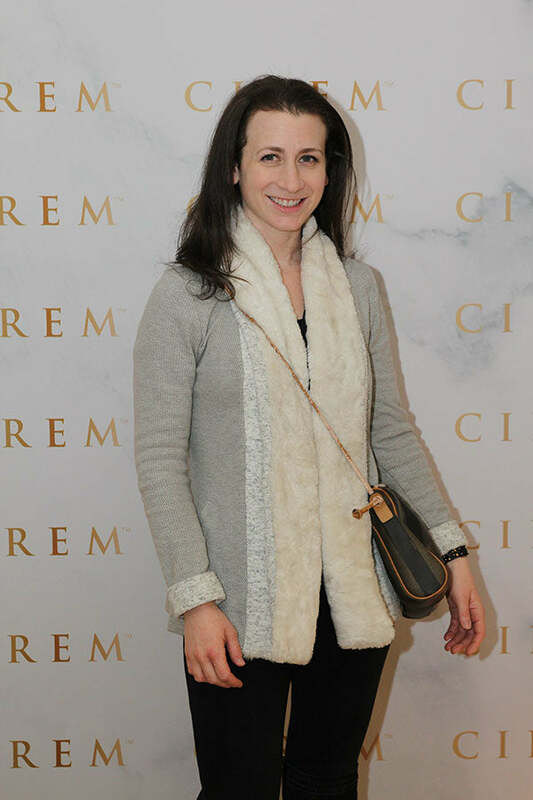 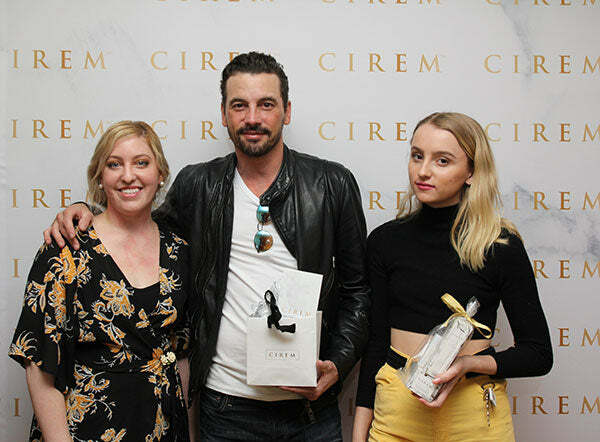 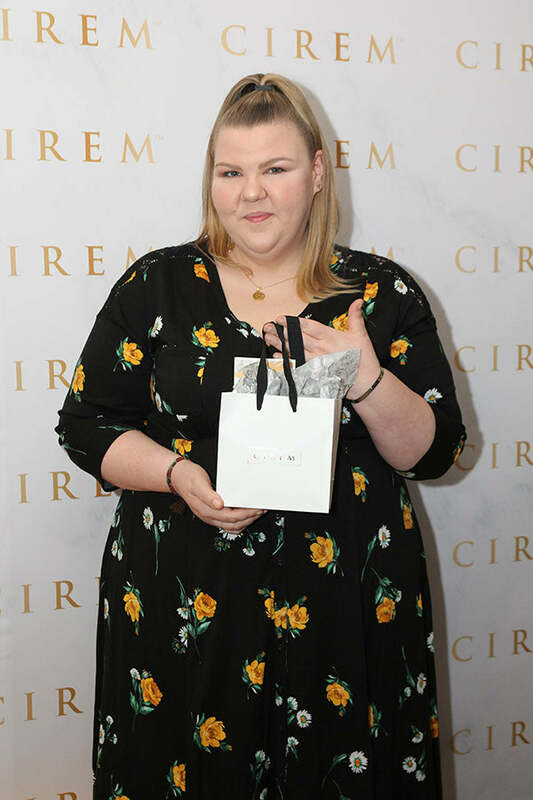 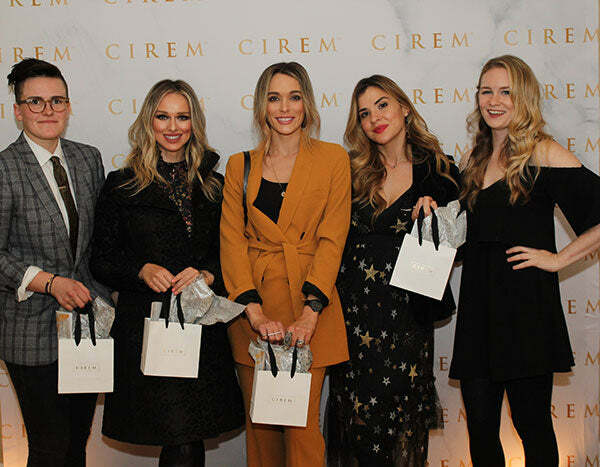 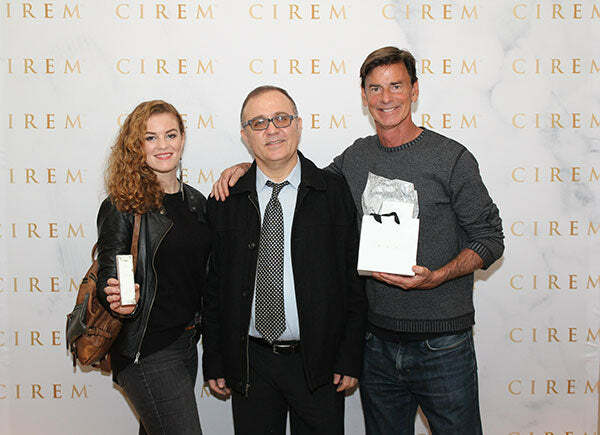 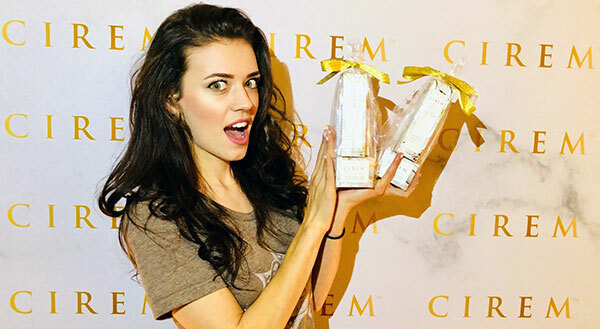 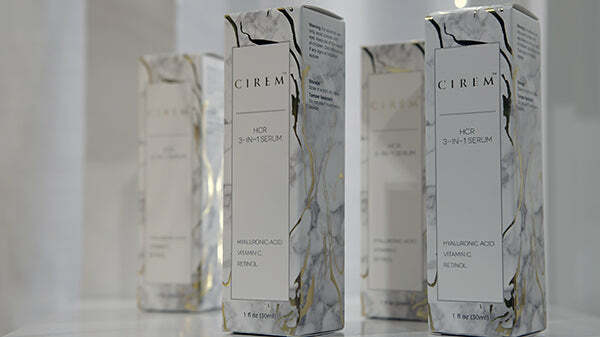 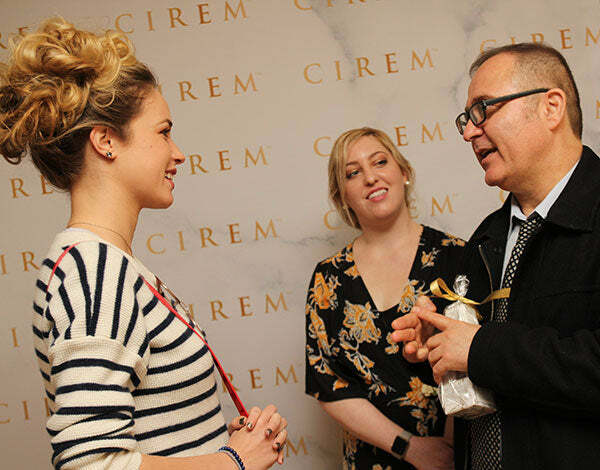 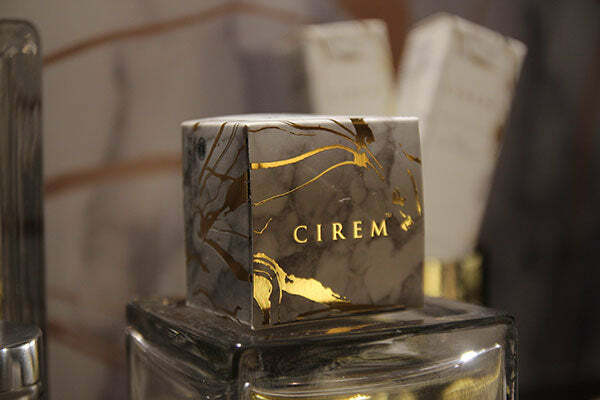 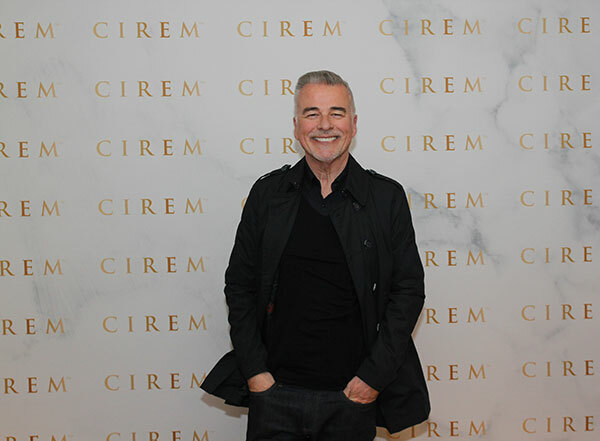 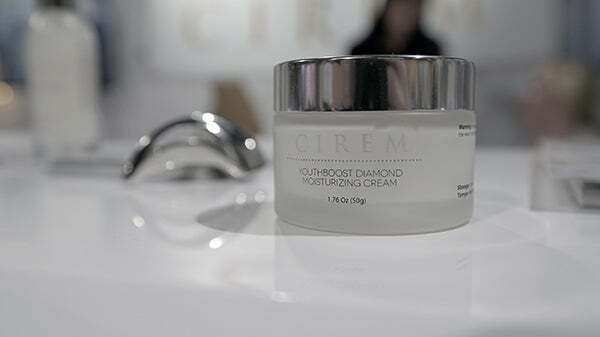 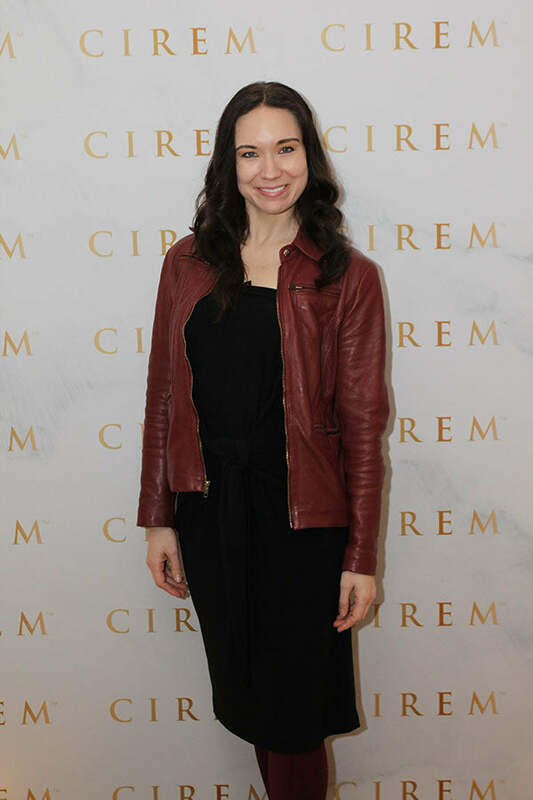 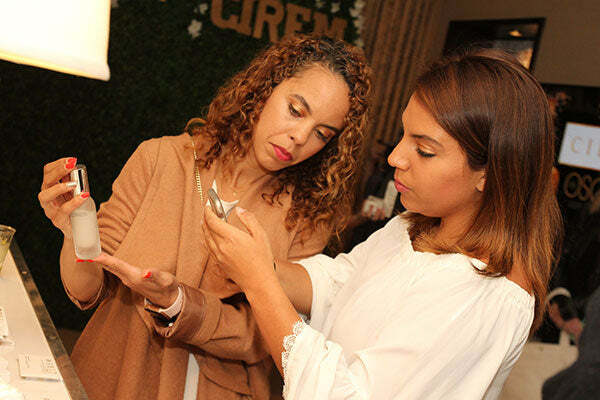 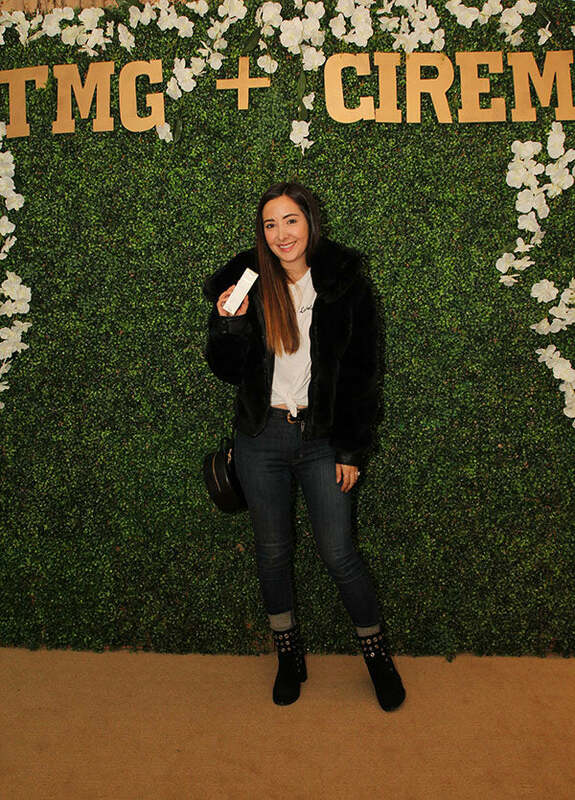 Check out highlights from the Cirem booth at ISSE 2018.